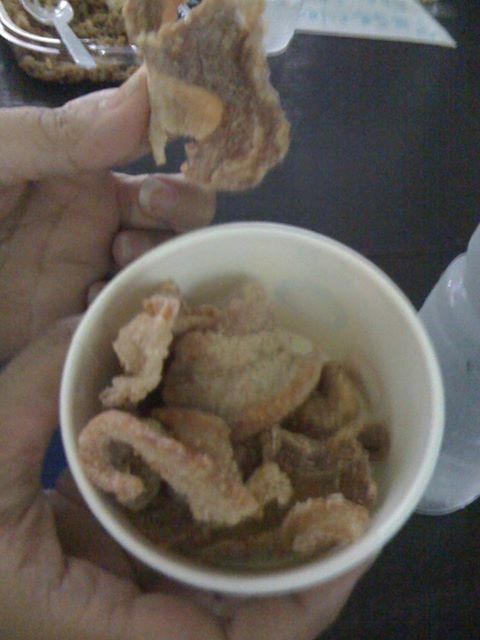 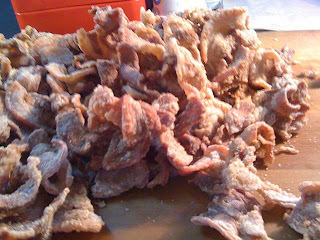 I love chicharon, bacon, and crispy pata. 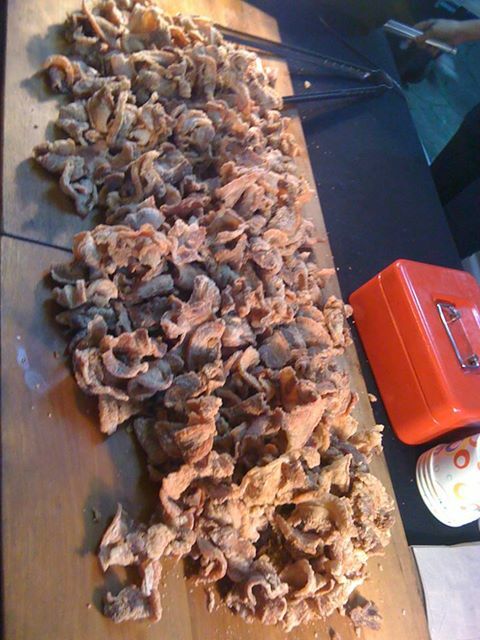 When all these combine, what do you I get? It's Crunchy Belly! Tasty Crunchy Belly from Carlo’s Kitchen at CUCINA ANDARE "the FIRST FOOD TRUCK MARKET in the Philippines". Crunchy Belly is made up of thinly sliced pork liempo, seasoned to perfection and made crispy. 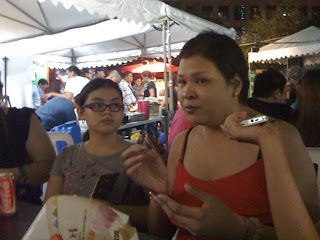 Visit the food market with your friends and family on Fridays, Saturdays and Sundays, from 4pm - 2am.